Chadds Ford, PA – Franklin Mint Federal Credit Union (FMFCU) announces the naming of Michael B. Magnavita, CPA as president and CEO effective immediately. Magnavita previously served as executive vice president and chief financial officer at FMFCU since 1993. 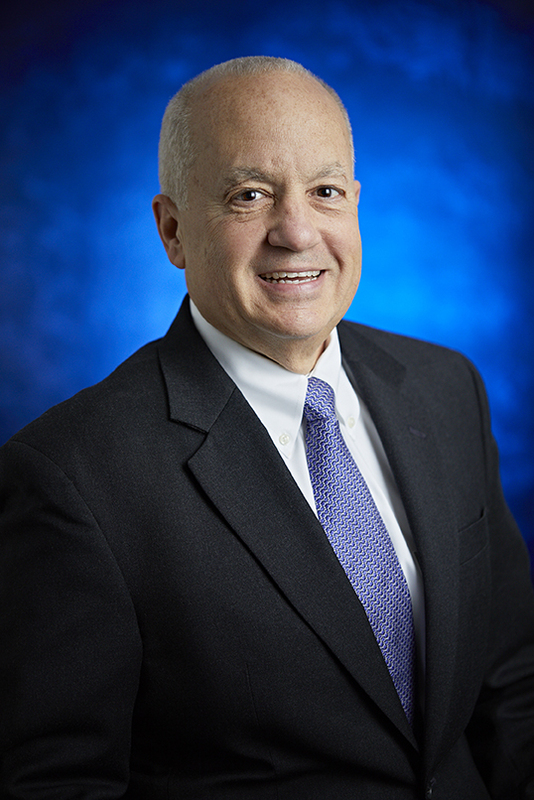 He started his FMFCU career in 1987 as assistant vice president and controller. Magnavita presently serves on the board of directors of the Good Fellowship Ambulance & EMS Training Institute and White Horse Village and finance committee on the Delaware County Literacy Council. His past board affiliations include being treasurer of the Credit Union Executive Society, Delaware Valley Chapter. Magnavita is a graduate of La Salle University and resident of West Chester, Pennsylvania.